Parties, feasts, holidays and more celebrations. It’s always good to have something special to enjoy before, with or after your meal – especially this time of year. Below are a few ideas we highly recommend. A beautiful wine from Sicily is sure to please the dry-red-wine-loving souls with a place in your heart or your holiday plans. I was recently able to sample Morgante and Mandrarossa, two delightful wines from Sicily with Denominazione di Origine Controllata (DOC) designations. These two fine dry red DOC wines make perfect complements to meals, at home or eating out in a restaurant. The Mandrarossa is fresher (more acidic) and the Morgante smoother and deeper. Read more about these two Sicilia DOC wines here. 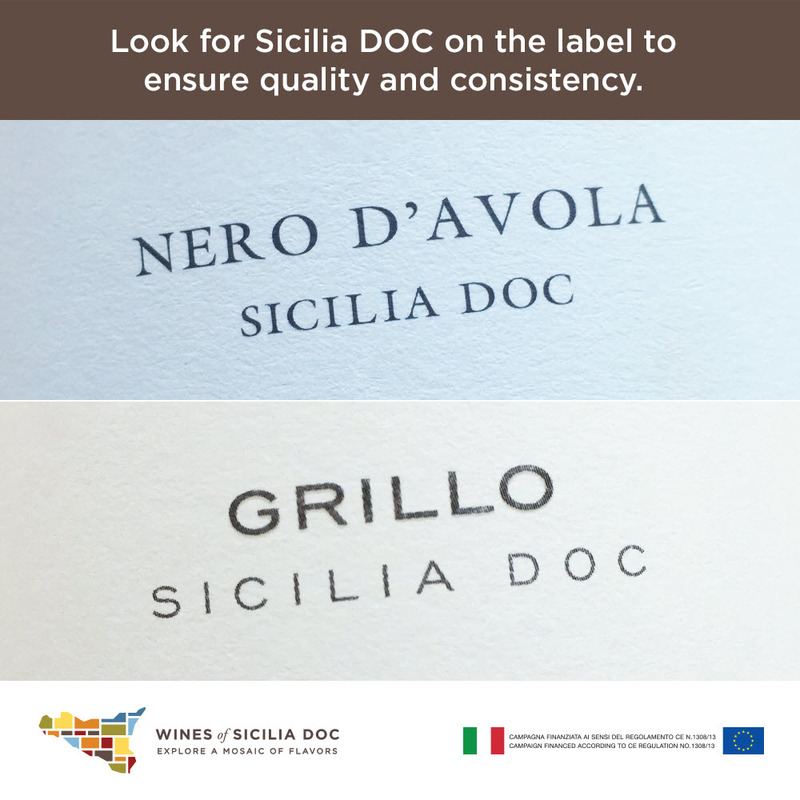 Whatever wine you choose from Sicily, make sure it has the DOC label so you know it’s made with the careful growing conditions and the attention to detail that are required to earn that designation. Read more at http://winesofsicily.com/. And how about something truly unique? We’re hearing more and more about this spirit distilled from Peru’s national spirit, Pisco. Portón is an even finer distillation of that spirit into a colorless brandy that mixes beautifully with rich drinks like eggnog and/or gives a shot of sweet complexity to other creamy spirits such as SomruS or Irish cream liqueurs. Pisco can boast what only a handful of other spirits enjoy: a Denomination of Origin. That means all pisco must be made in vineyards along the south western coast of Peru and must be distilled from any of eight specific aromatic and non-aromatic grape varietals under the strictest of guidelines. 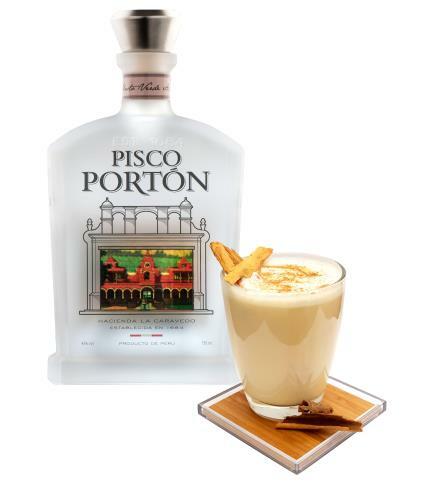 Just for fun this holiday, try making this elegant creamy recipe: CASPIROLETA with Pisco Portón.